Part 1 of our annual roundup of holiday gift ideas features a plethora of devices that offer great sound, fast-moving video and even 3D printing. Check out this selection of premium tech gear for your family and friends. The hardest thing about this holiday season may not be dealing with strange family members or figuring out how to handle everyone's food preferences, but choosing gifts from all the great tech out there. 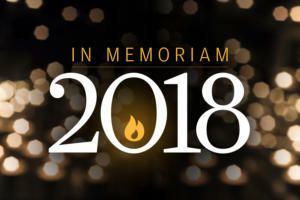 Over the past year, a veritable treasure trove of high-end devices has appeared to tempt the technologically inclined. Part 1 of our holiday gift guide presents a wide variety of $150-and-over gift ideas for the special people in your life. Possibilities include smartwatches that are not only useful, but look good and fit well; a Bluetooth speaker that can blast out tunes without letting a little water or dirt get in the way; and a digital microphone that will help giftees create their own podcasts. We've even included a 3D printer that's inexpensive and simple to use -- and many more gift ideas as well. When possible, we've included a range of prices as offered by various retailers, but be aware that prices fluctuate. As always, be careful of false deals and scams. With those words of caution out of the way, enjoy our selection of $150-and-over gift ideas. 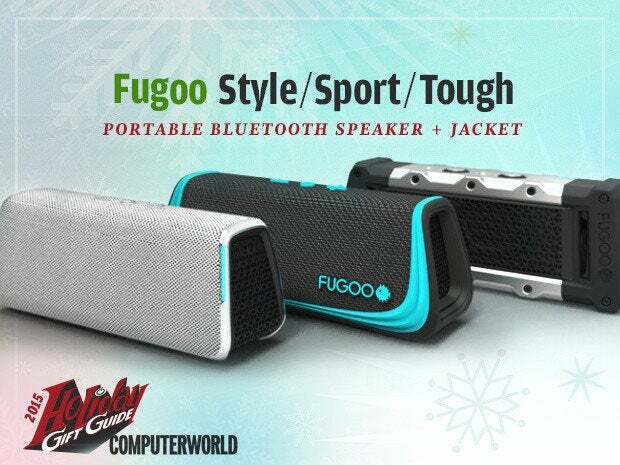 These days, it's all about mobility, and your mobile friends will appreciate the way the Fugoo line of Bluetooth speakers lets them take high-quality music wherever they go. The water-resistant, dust-resistant and shock-resistant speakers are built around an inner core with six drivers, around which you can wrap one of three "jackets": a sleek Style case available in four colors, a waterproof Sport case that adds a protective rubber bumper, and a Tough jacket that makes the system even more rugged (and carries a higher price). The speakers boast a 40-hour battery life and have built-in microphones that let them work as speakerphones or interfaces to Siri and Google Now. The ability to add other jackets and a wide range of accessories and mounts makes the Fugoo a flexible, extensible choice. The Apple Watch is beautifully designed, useful and desirable, but not a necessity -- and that's exactly what makes it a great gift for Apple fans. 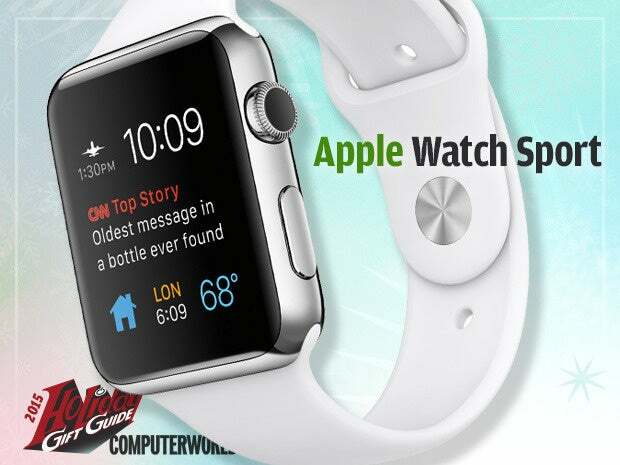 A watch in name only, the Apple Watch complements an iPhone, allowing its owner quick bursts of computing activities without having to reach for the phone. The Watch functions as a digital filter for incoming email, texts and other communications, sending only the important notifications to the wearer's wrist and leaving the rest to be reviewed later on the phone. It's also a fitness tracker and coach, monitoring heart rate and physical activity throughout the day and sending customizable reminders about fitness goals. Available in two different sizes for different-sized wrists, the Apple Watch Sport model uses Ion-X glass and the same 7000 Series aluminum found in the new iPhone 6S cases. It's offered in silver, gold, rose gold and space gray finishes and comes with a comfortable synthetic rubber band in a choice of eight colors. 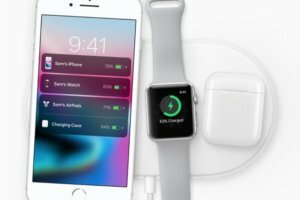 With 20 built-in apps specially designed for quick, wrist-friendly interactions, and thousands more available in the App Store, the Apple Watch redefines personal computing. Smartwatches are the high-tech obsession of the moment -- and the new Huawei Watch is one of the most sizzling options out there, especially if you're shopping for someone who owns an Android phone. First and foremost, the Huawei Watch actually looks like an elegant watch -- not a dorky wrist-computer, as smartwatches often tend to do. It's compact enough to be attractive and comfy even on smaller-sized wrists, yet its screen is large enough to be seen with ease. Of course, a smartwatch does more than merely tell the time. 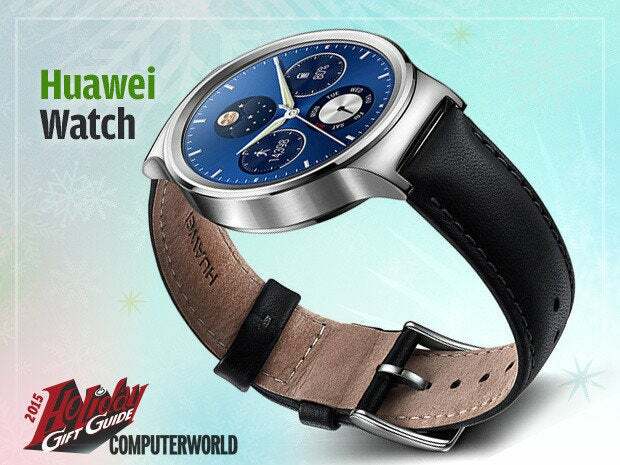 The Huawei Watch is powered by Google's Android Wear software, which allows its wearer to do things like send and receive messages, interact with notifications and get information simply by using voice commands. The Huawei Watch is available in a variety of styles, with silver, black or rose-gold steel for the main body and a few different leather and steel-link choices for the band. 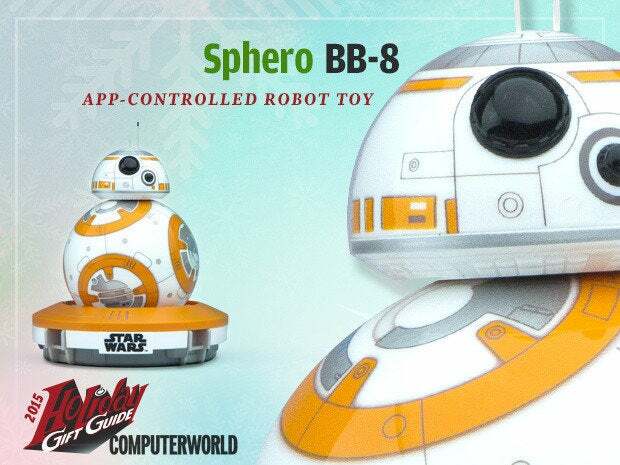 If you're shopping for a Star Wars buff, this one is an instant winner: An app-controlled toy version of BB-8, the Droid from Star Wars: The Force Awakens, who may end up rivaling R2-D2 as a fan favorite. Compatible with Android and iOS devices, Sphero's BB-8 can recognize voice commands as well as record virtual holographic messages and display them on a smartphone or tablet. It offers several behavioral modes, including autonomous patrol (guided by its internal sensors and gyroscopes) and a manual control mode. About the size of an orange, this little Droid rolls along at a top speed of 4.5 mph, has a range of up to 100 feet and lasts for one hour of play per charge. Wookies not included. Want to give someone a set of Bluetooth headphones that are lightweight, comfortable and sound good -- and won't make your wallet groan? 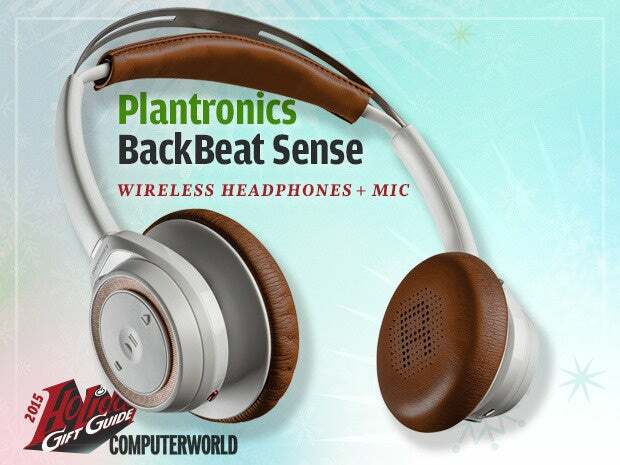 The $180 BackBeat Sense from Plantronics will satisfy. The on-ear headphones have been designed to be a comfortable fit for long plane rides and all-day sessions at the computer. They're also easy to use. On the left ear cup, a control moves circularly back and forth to raise or lower the volume, a small indentation lets you play or pause, and slightly raised symbols on either side of the indentation allow you to go to the next or last track. The right ear cup has the power switch on its rim, while a button at the outer center lets you make or stop a call. An inline mic lets you hear external sounds if you need to, while sensors stop and restart the music when you remove and replace the headphones. The Sense also comes with a cable for non-Bluetooth audio devices and a travel bag, making it a perfect gift for your favorite audiophile. Need a great gift for an adrenaline junkie -- that person in your life who's always on a bike, under the ocean or jumping out of a plane? Help them capture their most heart-stopping moments with a rugged GoPro action camera that shoots excellent photos and video. At the high end of GoPro's lineup sits the Hero4 Black edition, offering top-of-the-line features such as 4K-resolution video recording, 1080p 120fps super-slow-motion, and 12-megapixel stills with a variety of shooting modes including burst, time lapse and nighttime. A QuikCapture mode lets your giftee start recording with the touch of a single button, while a HiLight Tag feature lets her mark key moments as she records so she can easily find them later. Including its removable housing, which protects it up to 130 feet underwater, the tiny camera weighs just 5.4 oz. With built-in Wi-Fi and Bluetooth, the Hero4 Black couples with the GoPro App for iOS and Android, letting the user adjust camera settings, preview, shoot and share video from a smartphone. There's also a GoPro Studio app for Windows and OS X that provides templates and editing tools for videos. GoPro is renowned for its array of durable mounts that attach its cameras to anything from surfboards to helmets to airplanes for hands-free shooting. 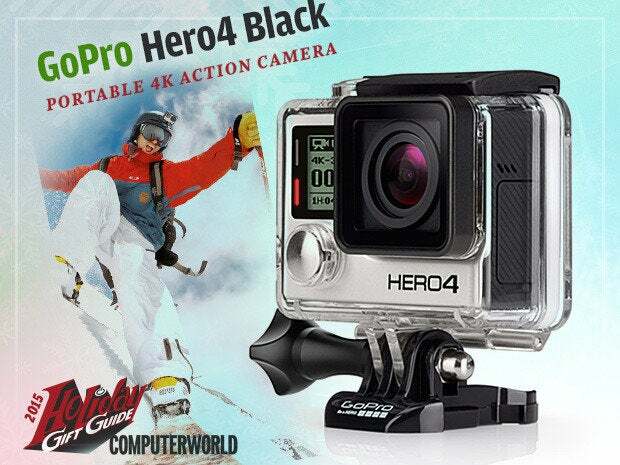 The company has earned a reputation for selling some of the most versatile and portable cameras for catching action; its flagship Hero4 Black is highly recommended for the outdoor enthusiast on your list. Editor's note: This product is no longer available from Google or Huawei. Shopping for a smartphone is hard enough to do for yourself. Trying to pick out a device for someone else? That's darn-near impossible. 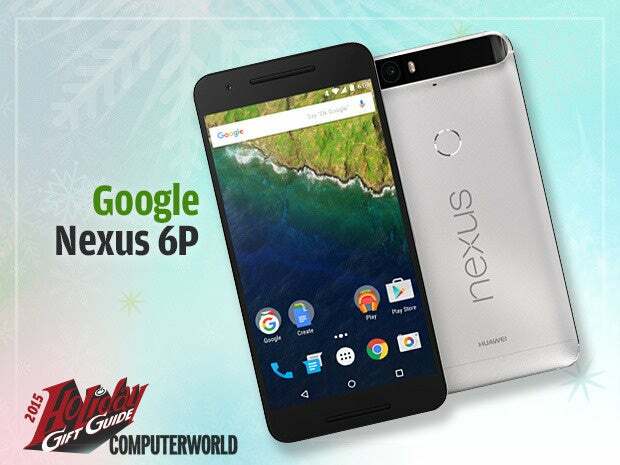 Let me make it easy for you: If that special someone in your life likes Android and is okay with a larger phone, the Nexus 6P is hands-down the best device you can buy for him or her this holiday season (see our review). It has a thoughtfully designed and carefully crafted aluminum body, a stunning 5.7-in. screen and a top-notch camera that takes incredible pictures in any kind of light. Just as significantly, the 6P runs a pure version of Google's latest Android software -- none of the ugly manufacturer-made modifications or space-consuming bloatware you see on many Android phones -- and it'll continue to get ongoing updates directly from Google within weeks of their release. It's the gift that keeps giving -- and because it's sold unlocked, it's compatible with any U.S. carrier. You don't have to spend a fortune to get a great smartphone for your friend or loved one. Motorola's Moto G provides one of the best all-around user experiences available on Android today -- and it starts at just $180 unlocked. 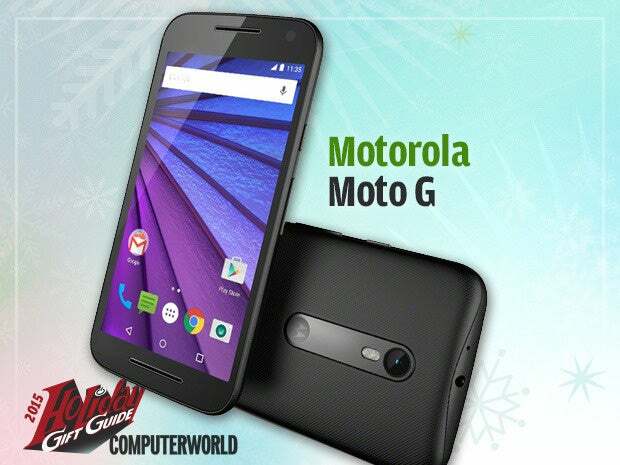 Aside from having solid performance, an impressive camera and outstanding battery life, the latest Moto G can be custom designed to suit your gift recipient's style. Just head over to Motorola's Moto Maker site, and you can build the phone with a choice of 10 differently colored plastic back panels. You can pick from 10 accent colors to highlight the phone, too, and even engrave it with a custom message if you want. Throw in top-notch software, expandable storage and a water-resistant body -- and this is one gift that's ready to deliver a smile without breaking the bank. Is your favorite iPhone user due for an upgrade? They're in for a treat. This year's iPhone inherits the look of last year's model, but though it may look the same, everything has been upgraded. The glass covering the iPhone 6S's 1334-x-750-resolution, 326ppi Retina HD display has been reengineered to be less susceptible to scratches, and the case redone using 7000 Series aluminum for enhanced durability. The third-generation 64-bit A9 chipset powers a system featuring double the memory, an M9 motion coprocessor, a faster Touch ID fingerprint scanner, a 4K video camera, a 12-megapixel rear camera and a 5-megapixel FaceTime camera for better selfies. With a 5.5-in. screen, the iPhone 6S Plus features all of the same improvements as the 4.7-in. 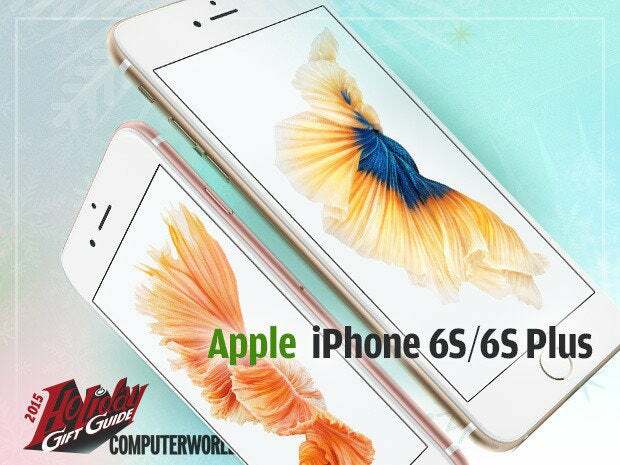 iPhone 6S, but does so in a device with a 1920-x-1080-resolution Retina HD display featuring 401ppi. The larger casing allows space for optical image and video stabilization hardware and for a larger battery. In concert with iOS 9, the latest iPhones take photos to a new level with Live Photos, which captures a second of video before and after a photo is snapped, and 3D Touch, which triggers different actions depending on how hard you press on the screen. This year, a new rose gold finish was added to the existing lineup of gold, silver and space gray with 16GB, 64GB or 128GB of onboard storage. Today, almost anybody can become a podcaster -- all you need is an interesting subject, the ability to speak and a good microphone. 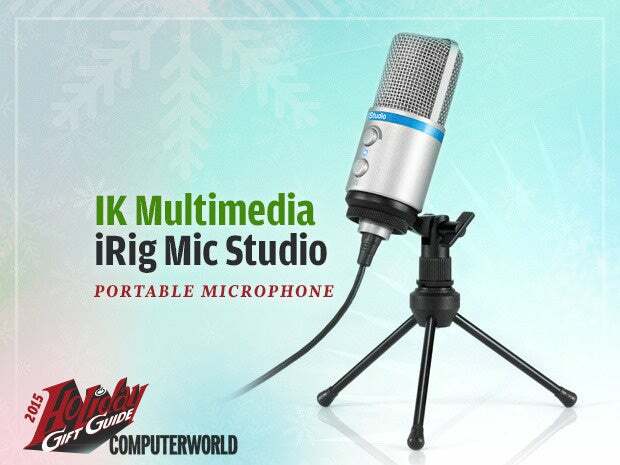 The first two are free; if you know somebody who needs the third, you should check out IK Multimedia's iRig Mic Studio, a reasonably-priced and good-quality microphone that plugs into any OS X, Windows, iOS or Android device. The iRig is small and light enough to drop into your pocket, but still offers solid audio recording (for those in the know, it has a 1-in. diameter condenser capsule and a 24-bit converter with 44.1/48Khz sampling rate). The mic itself includes a headphone output and two dials, one that controls gain and another that handles headphone volume. An LED lets you know when you're recording and if you're within reasonable levels. The iRig also comes with a portable tripod and cables for Lightning and USB connections. The company offers its own free recording apps, but when I used its iRig Recorder for Android app, the audio came through with static. However, I tried the mic with a couple of other recording apps (there are many available) and it was static-free. App aside, the iRig Mic Studio is an excellent choice for any aspiring streaming audio star. Editor's note: This product is no longer available from the manufacturer. 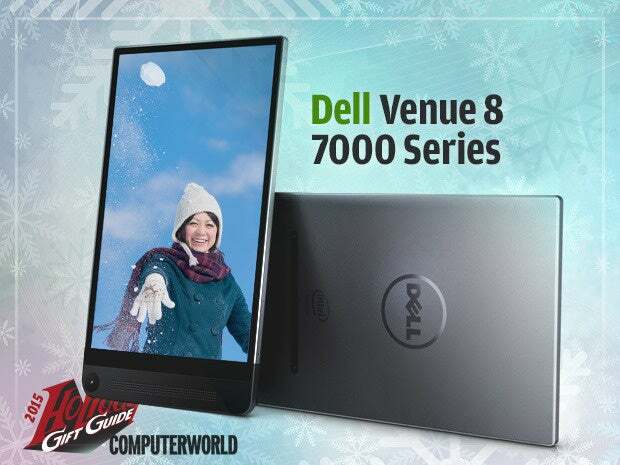 Compact Android tablets don't get much nicer than Dell's distinctive and premium Venue 8 7000 Series. The tablet is almost futuristic in appearance, with a sleek metal body and a stunning screen that extends almost all the way to its edges. The Venue 8 7000 is thin, light and comfortable to hold -- yet also extremely sturdy. It's small enough to be easily portable but large enough to be ideal for around-the-house or on-the-go Web surfing, game playing or video watching. Dell's device has great speakers, solid performance and commendable stamina. 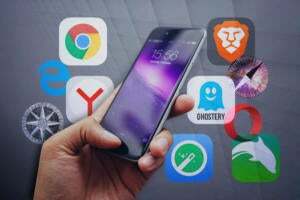 Its software sticks closely to Google's core Android user interface as well, and is a pleasure to use. The only thing missing is the gift-wrap -- and that's up to you to provide. Apple's new iPad Pro may have grabbed the headlines lately, but it's a business tool, not a holiday gift. For around-the-house and on-the-go computing, it's hard to beat the 7.9-in. iPad Mini 4. 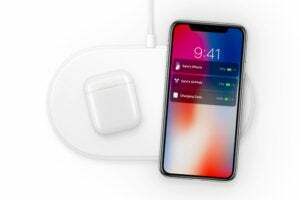 It rocks a brilliant 2048-x-1536-resolution Retina display featuring 326ppi, Apple's Touch ID fingerprint scanner, an 8-megapixel camera with 1080p HD video recording, an M8 motion coprocessor and an A8 chip for fast performance -- all in a package that weighs just 0.65 lb. 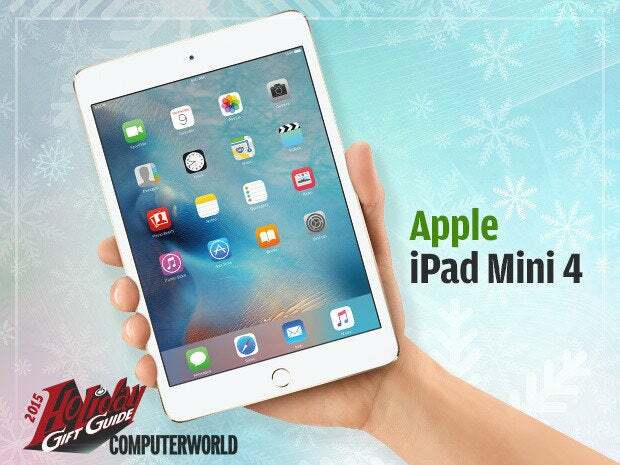 Available in silver, gold or space gray with storage capacities of 16GB, 64GB or 128GB, the iPad Mini 4 offers an ideal combination of mobility and performance. If you've got a friend who's always longed to be a piano player, The One Light portable keyboard is the perfect gift. 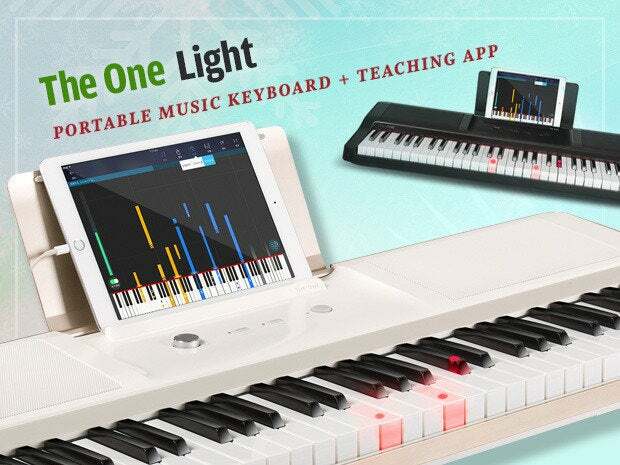 This crowd-funded keyboard uses a connected iOS or Android device to teach music in a fun, visual way. Select from hundreds of instructional videos, thousands of songs and Guitar Hero-style games to help learn proper piano technique. The keys light up to indicate which note to play next and wait for each key press before advancing to the next note. And there are lots of ways to work with the Light. The keyboard's 61 keys can be configured to produce 400 different sounds. Add a foot pedal or a microphone and sing along; the resulting sound can be recorded with other apps, including GarageBand. And if your friend is a night owl who wants to practice at 3 a.m. without bothering the neighbors, she can just plug in a set of headphones and bang away to her heart's content. 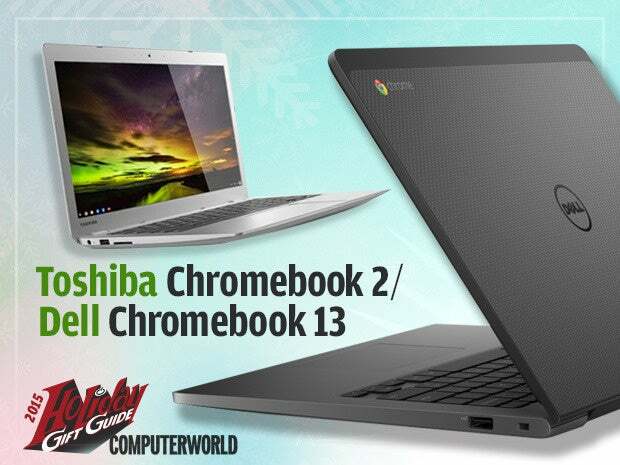 Editor's note: The Toshiba Chromebook 2 is no longer available from the manufacturer. Know someone whose computing habits revolve around the Web? A shiny new Chromebook might be just the thing to brighten his or her holiday season. Chromebooks are laptops made for people who rely primarily on Web-centric services as opposed to old-fashioned local software. 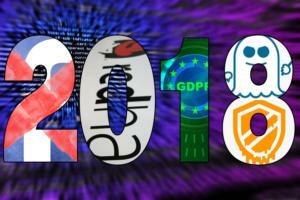 They're fast, simple and secure, without most of the hassles attached to computers running traditional operating systems. The best one you can buy for under $1,000 right now is Dell's new Chromebook 13, which brings a touch of luxury to the affordable midrange realm. The Chromebook 13 has a carbon-fiber cover and aluminum/magnesium body, which make it noticeably more premium and sturdy than most Chromebooks in its class. It has a 1080p display that looks fantastic and a glass trackpad that's a treat to use. Just as important, the system has stellar stamina and excellent performance -- even at its base-level $429 configuration (which is really the only model you need to consider). If you're looking to spend a little less -- or are simply buying for a less discerning computer user -- Toshiba's second-generation Chromebook 2 provides the same level of performance and display quality in a less premium package (and also with less impressive stamina). Model CB35-C3300 is the one you want. While you can argue that consumer 3D printers have limited uses, the ability to produce your own trinkets, gadgets and toys makes 3D printing an intriguing technology. However, most desktop 3D printers cost north of $1,000. That's where XYZprinting comes in. While their products do not produce the highest-grade objects, the machines are easy to use and work well -- and many are under $500. 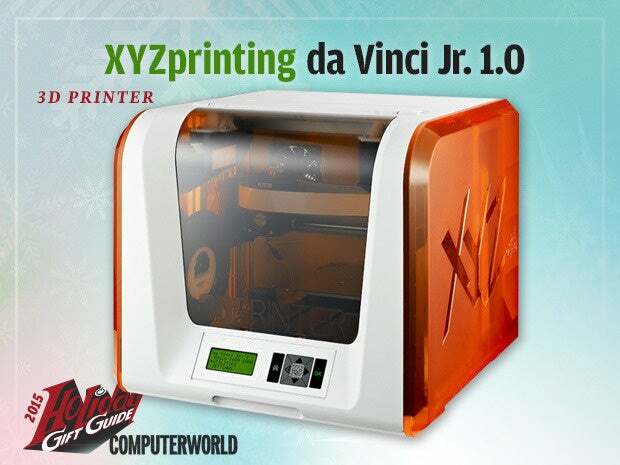 One of XYZprinting's most recent 3D printers is the da Vinci Jr. 1.0, with a price tag of just $349. While the machine doesn't offer a lot of sophisticated features, and the texture of the objects it prints can be rough, it's a great place for interested folks to get their feet wet in the emerging 3D printer market. The da Vinci Jr. is truly a plug-and-play 3D printer, requiring no assembly or complicated setup like some other machines. It's also quiet and easy to clean. In short, a great gift for a friend or relation who wants to try out this fascinating new technology. 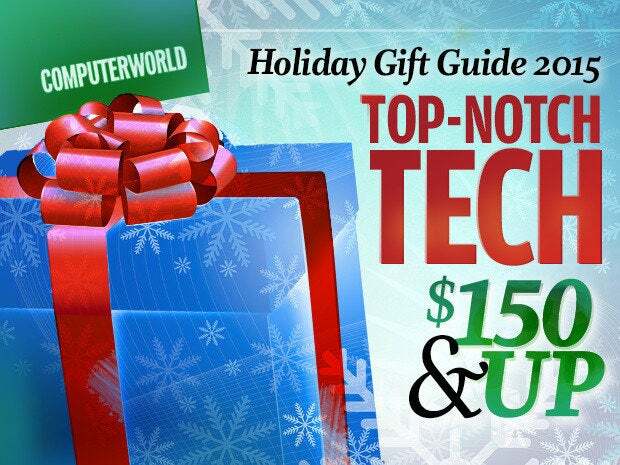 For some less expensive gift ideas, see Part 2 and Part 3 of our gift guide or watch our Tech gifts for every budget video. And for even more great gift ideas, see the Holiday Gift Guide center.